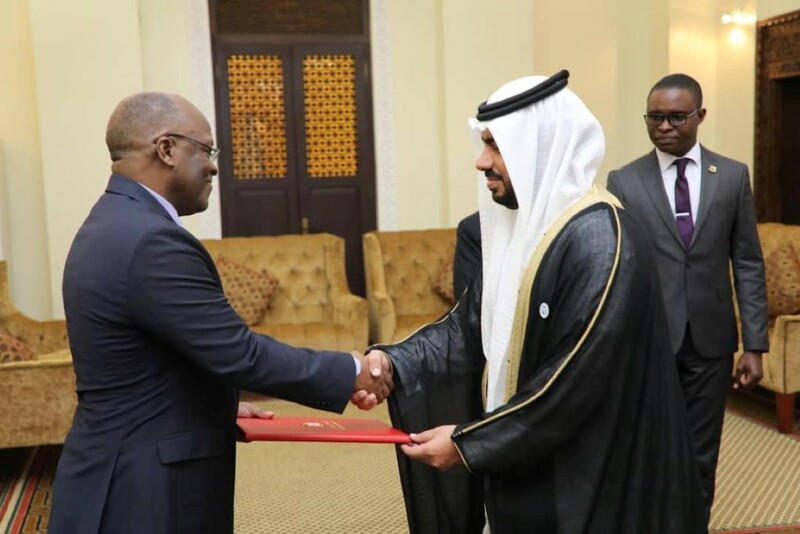 DAR ES SALAAM, 8th November, 2018 (WAM) -- The President of the United Republic of Tanzania, John Magufuli, has received the credentials of Khalifa AbdulRahman Al Marzouqi, as the UAE ambassador to the East African country. During the meeting, which was held at the Presidential Palace here, Al Marzouqi conveyed the greetings of President His Highness Sheikh Khalifa bin Zayed Al Nahyan, His Highness Sheikh Mohammed bin Rashid Al Maktoum, the Vice President, Prime Minister and Ruler of Dubai, and His Highness Sheikh Mohamed bin Zayed Al Nahyan, Crown Prince of Abu Dhabi and Deputy Supreme Commander of the UAE Armed Forces, to the President of Tanzania, wishing him and his people further progress and prosperity. He hailed the good relations between the two countries, affirming his determination to continue working for enhancing bilateral ties at all levels. 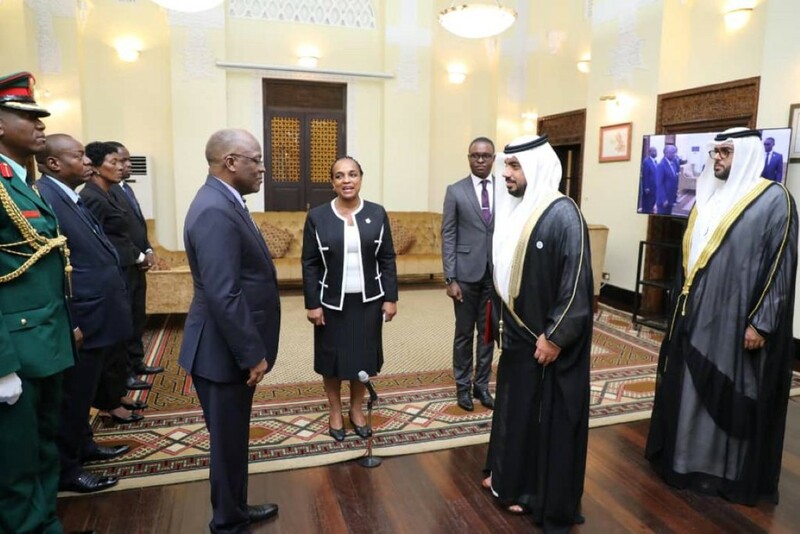 For his part, the Tanzanian President reciprocated his regards to His Highness Sheikh Khalifa, His Highness Sheikh Mohammed bin Rashid, and His Highness Sheikh Mohamed bin Zayed, wishing them good health and further development, growth and prosperity to the UAE and its people.